Gaining insights rapidly from data is critical to being competitive in today’s business world. With a modern data warehouse, customers can bring together all their data at any scale into a single source of truth for use cases such as business intelligence and advanced analytics. A key component of successful data warehousing is replicating data from diverse data sources into the canonical data warehousing database. Ensuring that data arrives in your data warehouse consistently and reliably is crucial for success. Data integration tools ensure that users can successfully connect to their critical data sources while moving data between source systems and their data warehouse in a timely yet reliable fashion. 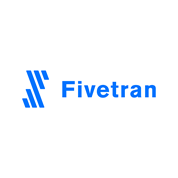 We’re excited to announce that Fivetran has certified their zero maintenance, zero configuration, data pipelines product for Azure SQL Data Warehouse. Fivetran is a simple to use system that enables customers to load data from applications, files stores, databases, and more into Azure SQL Data Warehouse. "Azure is our fastest-growing customer base now that we support SQL Data Warehouse as a destination for Fivetran users. We're excited to be a part of the Microsoft ecosystem." We’re also pleased to announce the Azure SQL Data Warehouse presence in Fivetran’s Cloud Data Warehouse Benchmark, which helps compare cloud providers TPCDS 1TB TPCDS performance! Bring together diverse sources into SQL DW as normalized, ready-to-query schemas. Avoid complex customization and get started quickly. Automatically adjust to source changes so that their solutions are never interrupted. Deliver data reliably without coding or regular maintenance. Application APIs: Salesforce, Marketo, Adwords, MixPanel, DoubleClick, LinkedIn Ads, Netsuite. Databases: Oracle, SQL Server, Postgres. 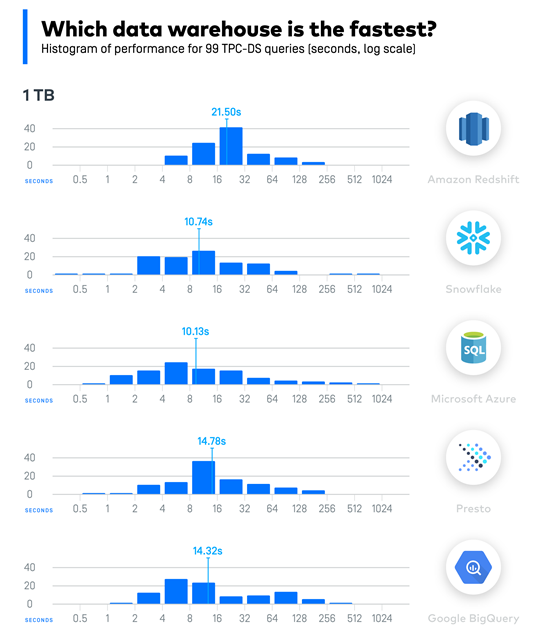 Files: Azure Blob Storage, FTPS, Amazon S3, CSV Upload, Google Sheets. Events: Google Analytics 360, Snowplow, Webhooks. For a more comprehensive listing, please visit their connectors page. While Fivetran supports many data connectors today, sometimes your required connector isn’t supported. If that is the case, you can use the Azure Cloud Function connector to create a simple custom pipeline. Write a small function to fetch data from your custom source. Then write into Fivetran, state logic to handle the incremental updating. Host your function on Azure Cloud Functions. Connect Fivetran and let us handle the rest. Fivetran loads data into your warehouse, calling your function as often as every five minutes to fetch new data. Duplicate it and incrementally update it. To learn how to get started with Fivetran data connectors for Azure SQL Data Warehouse visit their documentation or get started with a free 14 day trial. Learn more about SQL DW and stay up-to-date with the latest news by following us on Twitter @AzureSQLDW.